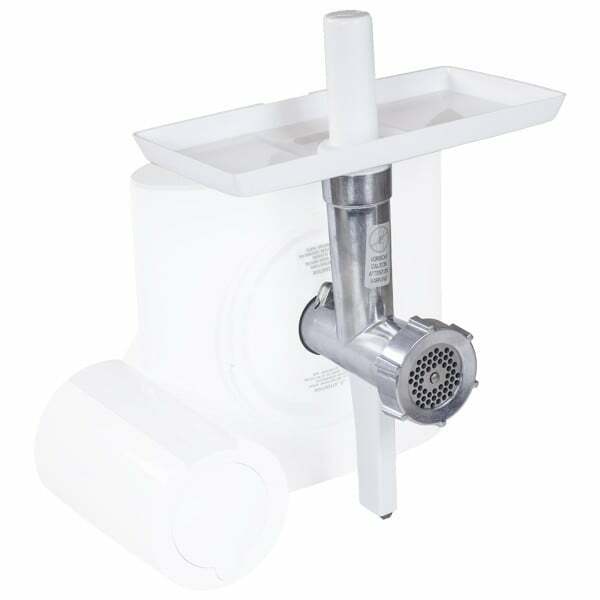 The meat grinder attachment, for use with the Bosch Universal Plus series mixer, is a versatile tool. 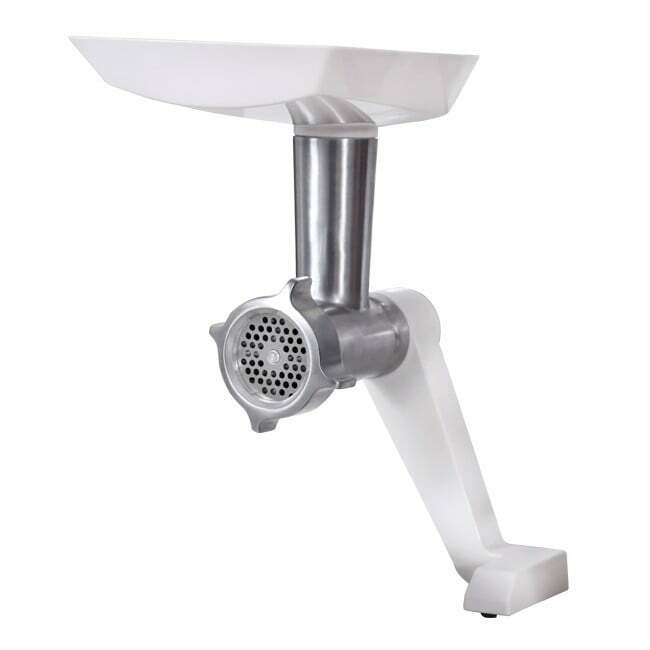 Not only can you grind fresh meat, but with the use of other attachments (sold separately) you can turn your Bosch into a berry press, noodle maker, pastry press, grater and much more. 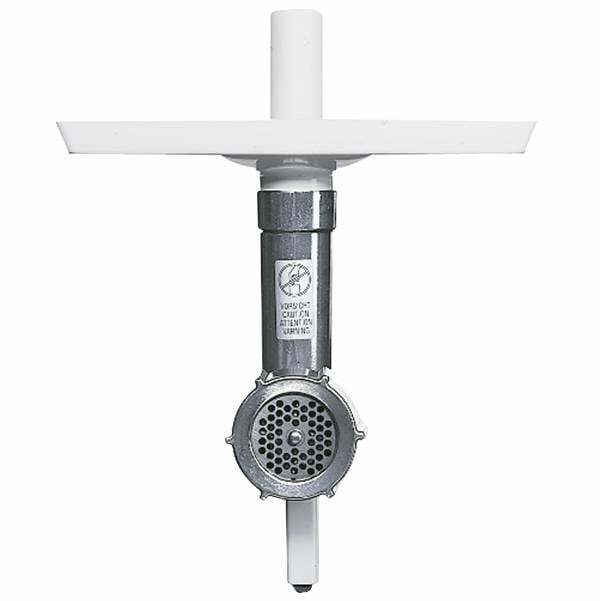 If you have an older Universal mixer, this meat grinder attachment will fit with the use of an adapted support leg, pn# 607750, also sold separately. 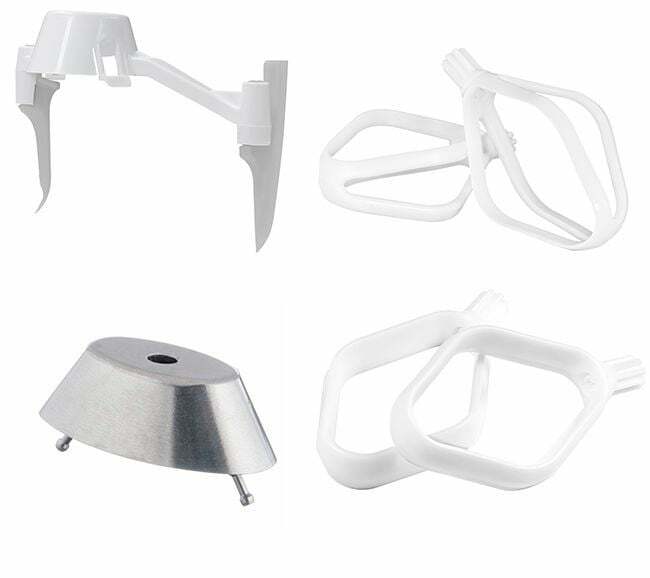 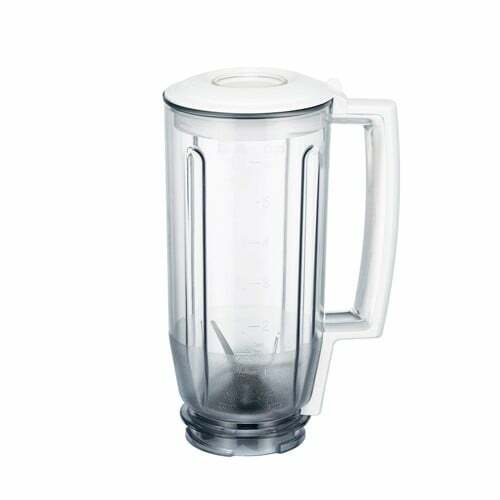 If you want to use this with your Older Bosch Universal Mixer, then you need to order the Foot Assembly for that mixer here.